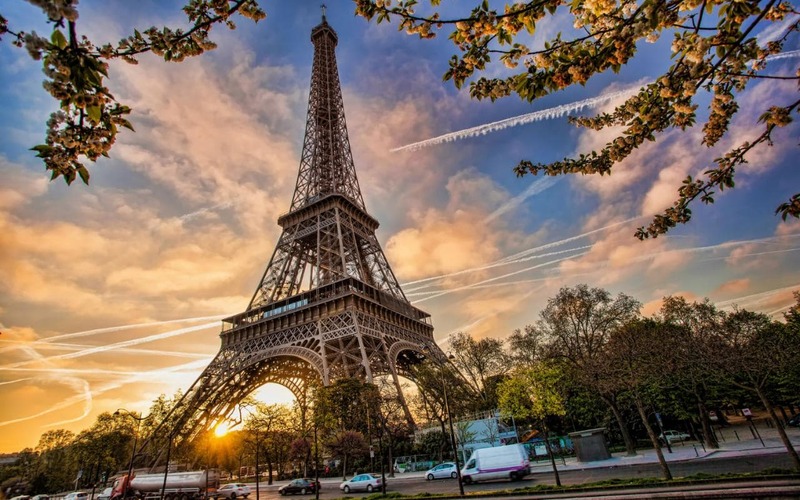 Paris, France’s capital, is a major European city and a global center for art, fashion, gastronomy and culture, which is famous for highly recognizable architectural icons. If you like to travel, you probably have a bucket list of places you want to visit. 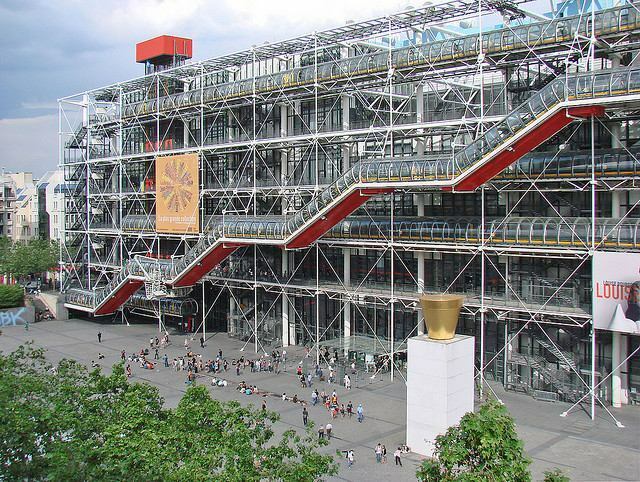 So, here we are, to make travel easy, we have put together a bucket list of 10 unmissable museums that you must visit in Paris. The lesser known of museums, Musée de la vie Romantique is nestled in a cobblestone lane, at the foot of Montmartre Hill. 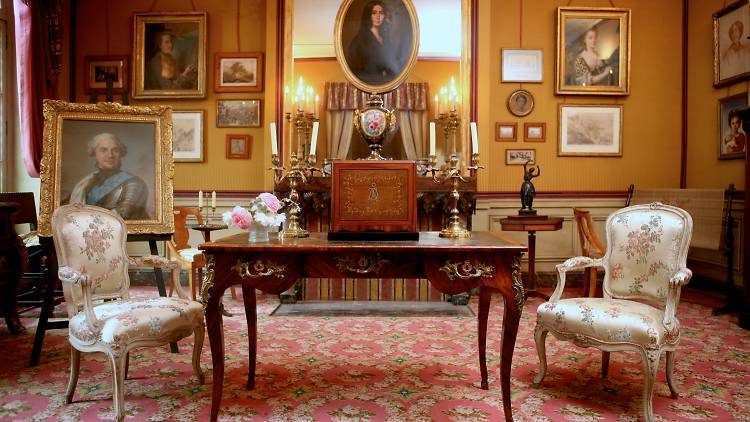 This 19th-century mansion hosts memorabilia from the Romantic era, so soak in a striking collection of jewels and paintings, reminiscent of the joys of living in the times of fêted writers and artists like Amantine Lucile Aurore Dupin (better known as her pseudonym ‘George Sand’), Rossini and Delacroix. After your tour, sip on coffee in the exquisite garden outdoors, fragrant with roses, lilacs and various other blooms. Centre Georges Pompidou, known for its futuristic style and colour-coded architecture (that includes exposed tubes), is hosting a retrospective of David Hockney’s admirable body of explosive work, on until October 23, 2017. Do stop over at Georges, the museum’s brasserie for the best rooftop view of Paris. The Musée des Arts Décoratifs is a must-visit for its spectacular exhibition, Christian Dior: Couturier Du Rêve, celebrating the 70th anniversary of legendary fashion house. Through the remarkable visuals, discover the stories of the brand’s creative couturiers who succeeded him, such as Yves Saint Laurent, John Galliano and Raf Simons, on display until January 7, 2018. 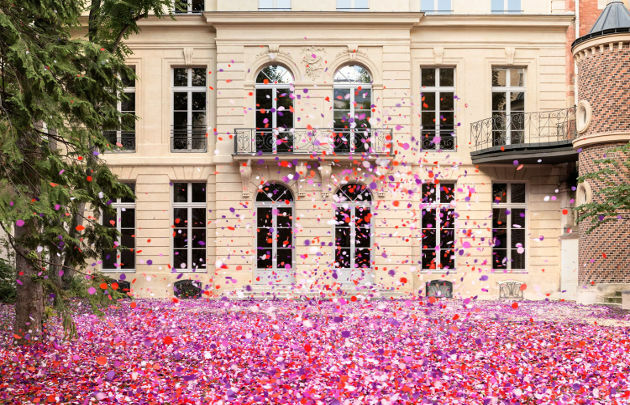 Tucked in a delightful 19-century museum, the Grand Musée du Parfum opened late last year and is truly a multi-sensory delight. An immersive experience in the history and development of scents with its videos, sounds and high-tech installations, learn why French perfume remains an ambassador of luxury houses and art de vivre. Musee du Louvre attracts tourists and houses western works of art dating from the Middle Ages to 1848, in addition to collections of ancient oriental, Egyptian, Greek, Etruscan and Roman civilizations, as well as graphic and Islamic arts. From room to room, the former royal palace reveals its masterpieces to the public: the Mona Lisa, The Raft of the Medusa, the Venus de Milo, and The Winged Victory of Samothrace. In total, there are 35,000 works to be discovered or re-discovered! With its eight hundred year old history, the Louvre has been influenced by numerous architectural trends, from the medieval fortress of the 12th century to the glass pyramid by Pei (1989). The latest addition, housing the Islamic arts section, was designed by architects Mario Bellini and Rudy Ricciotti. The undulating glass canopy covers the Visconti courtyard, flooding the 2,800 m² new wing with light. A visit to the museum is particularly pleasant at night: the Louvre is less crowded and visitors can enjoy stunning night-time views of Pei’s glass pyramid, the Cour Carrée and the Seine. The National Medieval Art Museum in Paris, also known as the Musée Cluny, is one of Europe’s loveliest collections dedicated to the arts, daily life, social and religious history of the Middle Ages in France. 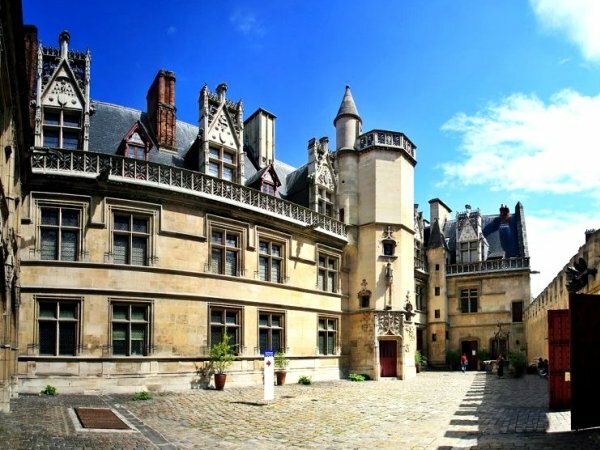 Housed in the gothic-style Hôtel de Cluny, a 15th century mansion which was itself built atop the foundations of Roman thermal baths, the permanent collections at the museum are especially rich and include the iconic Flanders tapestry known around the world for its enigmatic beauty, The Lady and the Unicorn. Whenever you visit Paris, must explore the Petit Palais’ and the City of Paris Museums’ collections through thematic selections of works. You can witness a great variety of artefacts in the museum, donated by enthusiastic and eclectic collectors. Within the same room, you can also find paintings, sculptures and works of art linking the main artistic movements from Ancient Greece right up to the First World War. 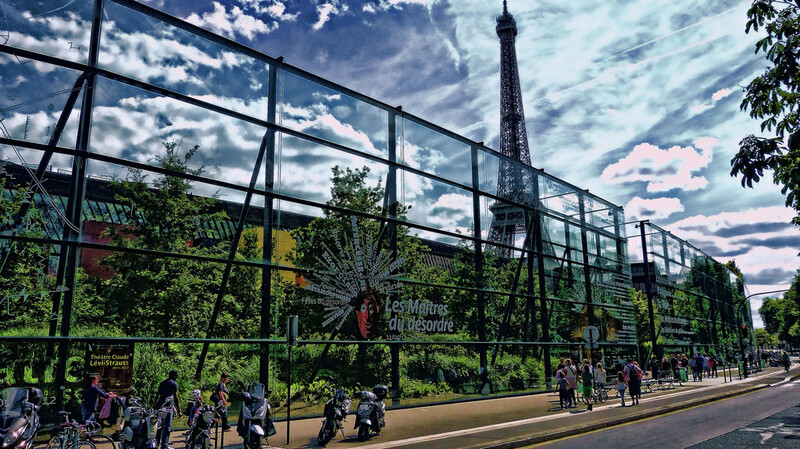 Located close to the Eiffel Tower, the musée du quai Branly exhibits 3, 500 works of art from across Africa, the Americas, Asia, and Oceania. This important collection makes the musée du quai Branly an must visit place for discovering the art culture of the non-European world. The museum’s original and imposing architecture designed by Jean Nouvel and its wild garden created by the landscaper Gilles Clément combine to make it a pleasant and unique place. The museum is the fourth largest museum in Paris. Musee d’Orsay is a very beautiful museum, and is internationally recognized for its rich collection of Impressionist art, the Musée d’Orsay also displays all Western artistic creation from 1848 to 1914. Its collections represent all expressive forms, from painting to architecture, as well as sculpture, the decorative arts and photography. You’re sure to be dazzled by the beauty of the place: a train station that looks like a palace, inaugurated for the 1900 Universal Exposition. At the end of 2011, the museum reopened all of its entirely renovated spaces as well as some new rooms: an additional 400 m² for the Pavillon Amont, Post-Impressionist artists at the heart of the museum, the redesign of the Impressionists gallery, a new temporary exhibition space, plus a new ‘aquatic’ decor for the Café des Hauteurs, designed by Brazilian designers, the Campana Brothers. 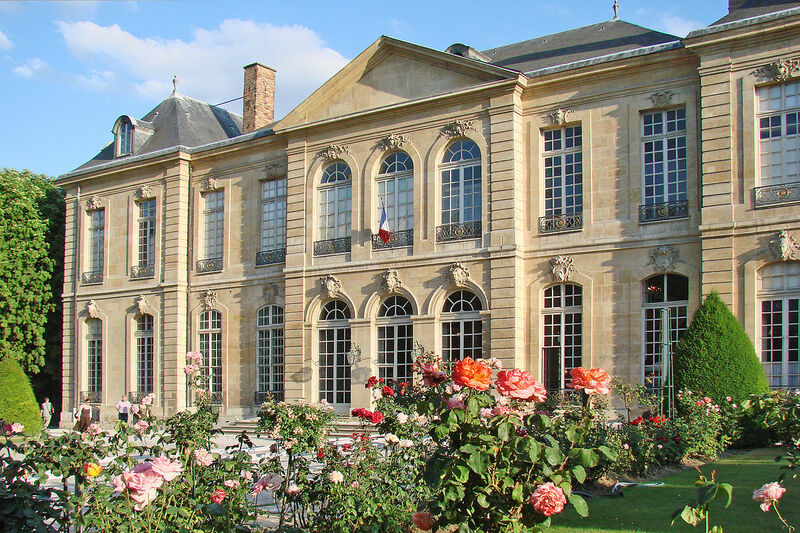 Located in this 18th-century hotel (Hotel Biron), Musee Rodin holds an impressive collection of works by this famous French sculptor and his circle as Camille Claudel. The Hôtel Biron is a jewel of Parisian rocaille architecture, with its park that covers nearly three hectares, adding to its immense attraction and explaining the museum’s very high attendance. In total, it welcomes over 700,000 visitors every year. Late in 2005, the architect Pierre Louis Faloci finished the restoration of the chapel building, making possible the reopening of a temporary exhibition room. Enjoy your trip and explore the best!